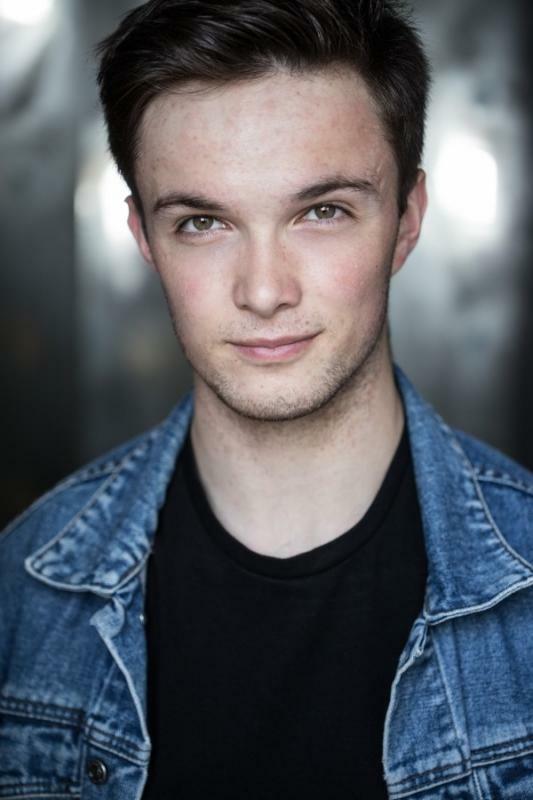 I am a passionate and creative individual, currently studying Music and Musical Theatre at the University of Chichester. I've always had a passion for the arts and performing so it has made sense for me to pursue it in any way I can. I am looking to further my training and knowledge of my craft to become the best I can be. I always want to learn more and am a very hard worker. I am not a person to stick to one area of performing, I aim to immerse myself in as much of the industry as I can.